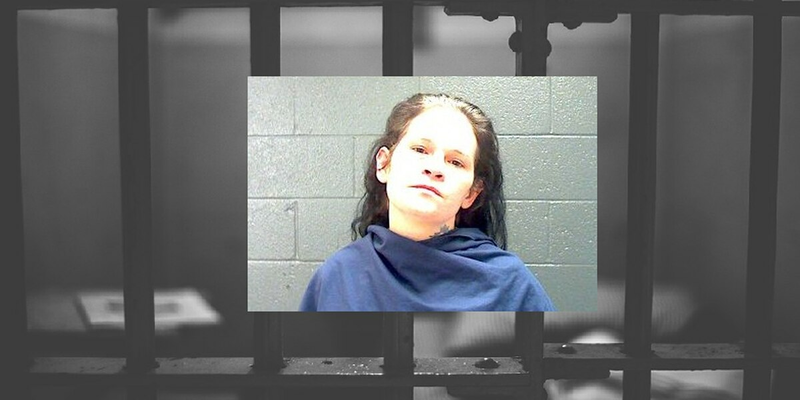 ELECTRA, TX (TNN) - Electra police say a woman threatened her adult daughter and a friend with a loaded handgun, demanding money before engaging in a one-hour standoff with police and sheriff deputies. Court documents say officers were called to the 400 block of West Wabash Street in Electra at around 9:30 Saturday night. Nobody answered the door when police arrived, which prompted a standoff involving Electra Police and Wichita County Sheriff Deputies. Around one hour later, Julie Ann Campbell, 39 of Electra and her boyfriend gave up and surrendered to police. Police say Campbell’s daughter and a friend were inside the home when Campbell demanded money from her at gunpoint. A loaded .380 cal handgun was located inside the home. Campbell was arrested on two counts of Aggravated Robbery and one count of violation of court orders. As of Thursday afternoon, she remains in the Wichita County Jail on a combined bond of $51,500.